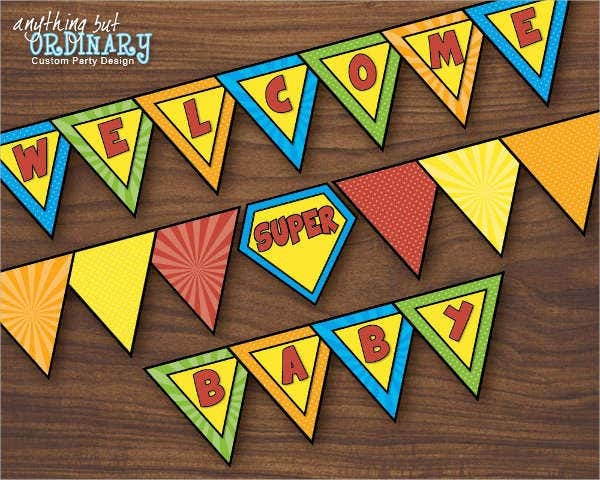 Welcoming a new bundle of joy into your life is a major reason for a party. So many details will come into play to make this happen and one of them warrants some of that attention too—a welcome banner! Aside from welcoming your guests to the party, it can also serve as the perfect backdrop to your guests’ photos. 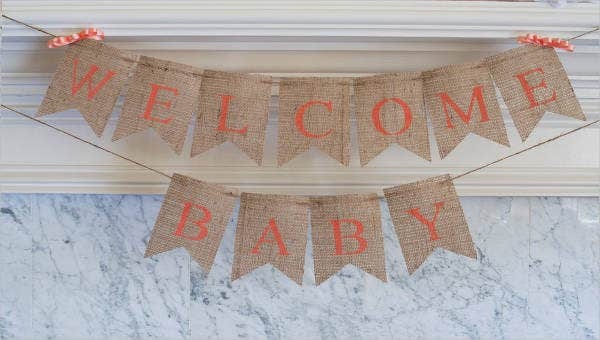 We have amassed the most adorable Welcome Banner Templates that you can use for a party to celebrate this extraordinary occasion. Choose from any design we have in store for you and personalize for your own party. 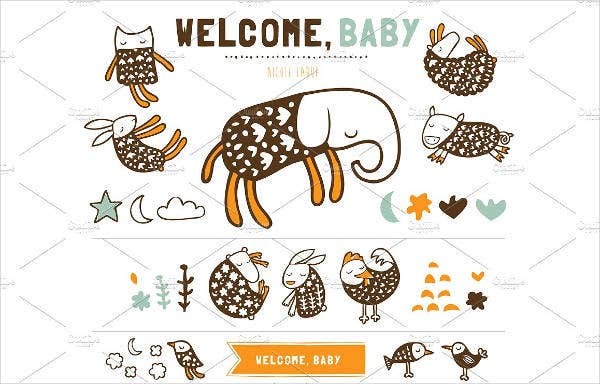 Best of all, our templates are available for you to use! 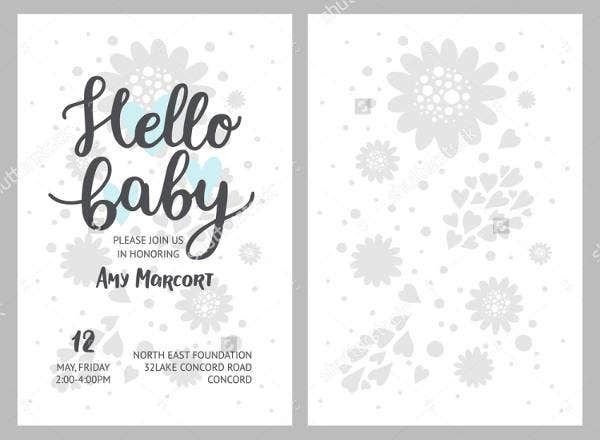 Send out invitations to your guests. 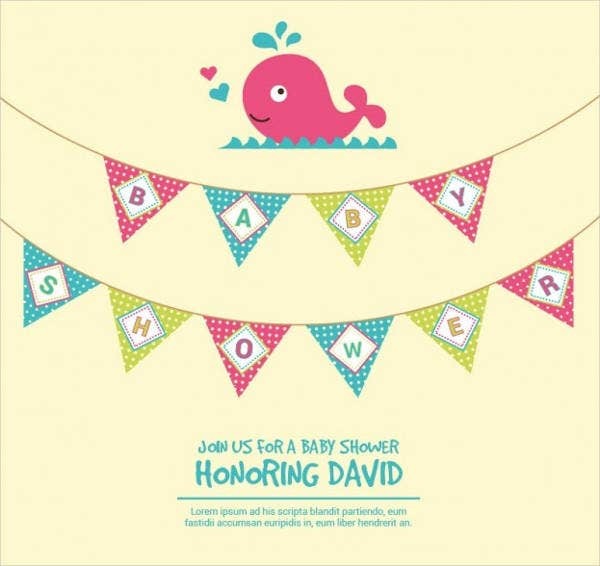 An invitation will inform them of the important details of your party like the when and where. Receiving invitations way ahead of the party will also give your guests opportune time to think about their presents. Decide on décor and menu. These two will help you out in creating the mood for the party, so definitely do not skimp on them. The décor must tie in to the theme of the party and the time you wish to throw the party should also be factored in when deciding on the menu. Serving high tea is all the rage nowadays, and if you are interested, see how you can work around this theme for your party. Throw some games on the party. Games would not only energize your guests but is also the perfect opportunity for them to know about the newborn. 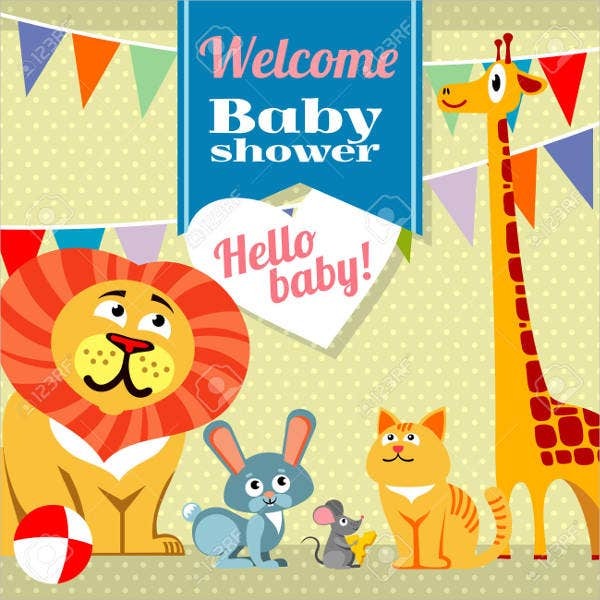 Getting to know you icebreakers will inform the guests about random facts about the baby like what exact time the baby was born at which hospital, etc. Show how much you are thankful to your guests for coming with giveaways. Your guests need a gift too for celebrating with you. Simple and thoughtful gifts that will double as memorabilia always does the trick. There are lots of ideas for giveaways and our site is filled with customizable giveaways too. Take photos—and lots of them! You definitely have the option of hiring a professional photographer to document your party. But every person has a smartphone with a decent camera nowadays, so one can always take advantage of that. 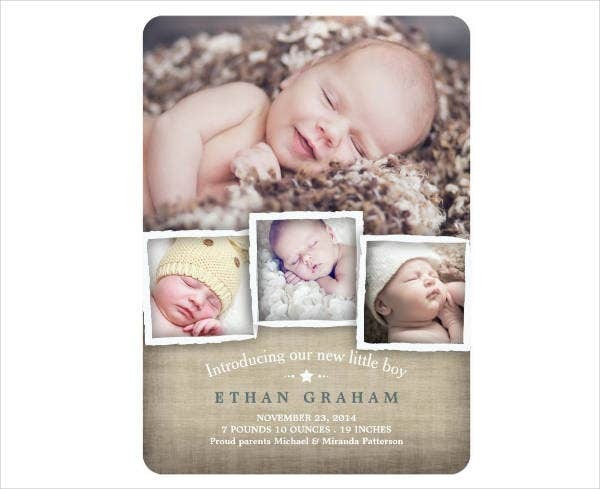 You can accumulate these photos and turn them into a photo book so you and your guests can reminisce about the party when the baby gets older. 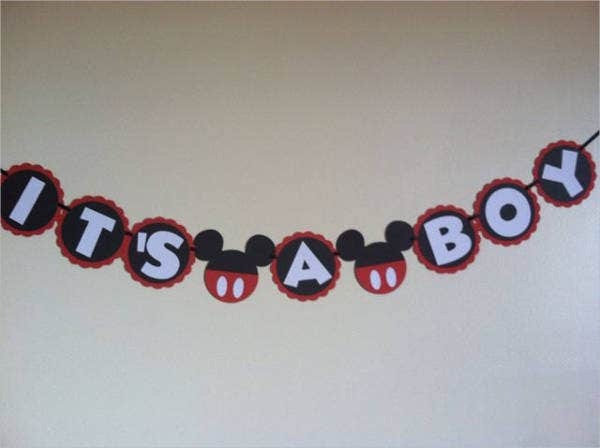 For more party banner inspiration, check out our DIY Party Banners page to set you up on your upcoming parties. We have designs that will cater to any theme and design preference. 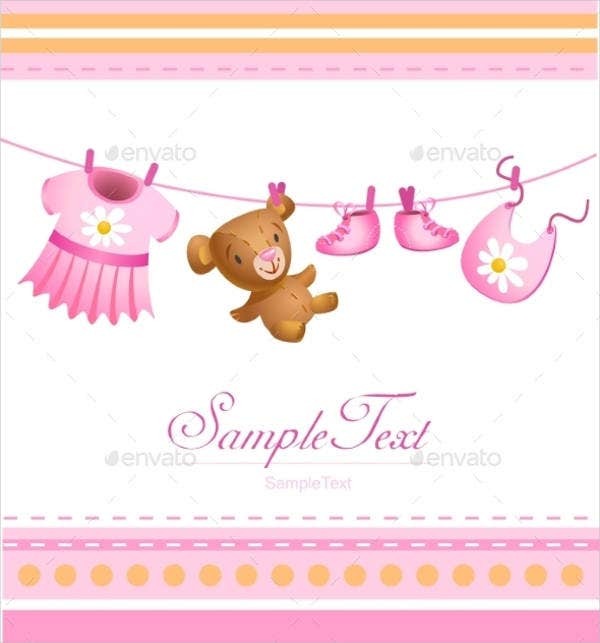 All templates still come in customizable and printable formats and, as always, a bang for the buck.